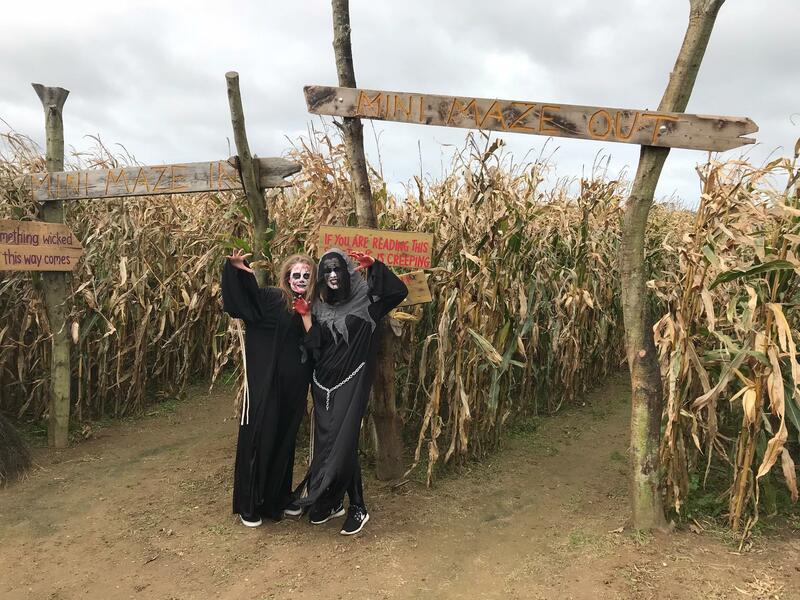 If you’re going on family holidays in Jersey during this time of year, then you will need to prepare yourself for some scares as there are lots of spooky attractions you can visit on the island. Here we take you through the unBOOlievable events that have been organised, the creepy attractions with a dark past that you can visit and the scary tours you can go on. 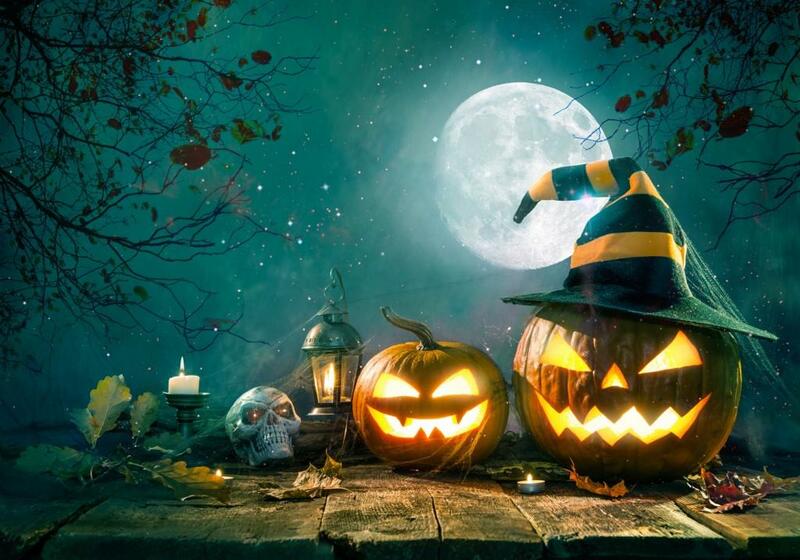 Halloween is a time to celebrate and Jersey has lots of events to visit and tours to go on to help you celebrate this great time of year. The Halloween Spooktacular! at aMaizin’ Adventure Park is full of spooky fun for the family and is certainly one of the best Halloween events on the island. This frighteningly good event is this year boasting a terrible tractor trail, a creepy cottage, a haunted maze, a little house of horrors, lots of spooky craft fun and a monster tin alley. Organisers of Halloween Spooktacular said the event is planned throughout the year and it takes three months to build the sets and activities. 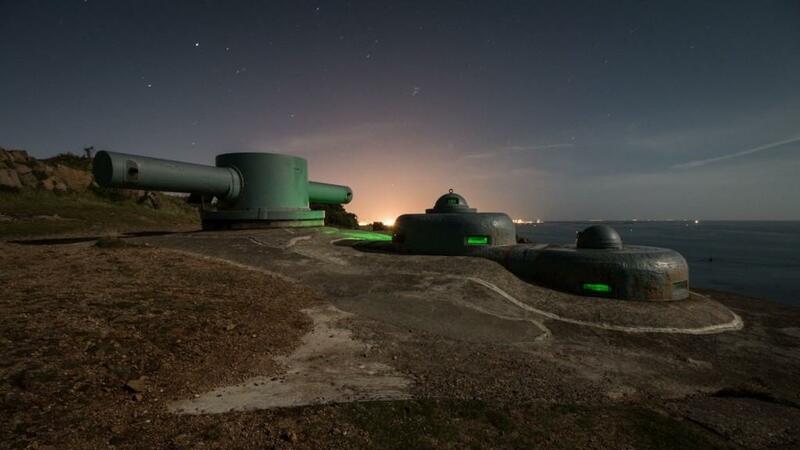 Jersey War Tours specialises in private tours of World War Two German bunkers, batteries and tunnels that are not open to the public. The Bunkers at Night Tour is one great excursion to go on as it is done by torchlight and this adds to the spooky atmosphere. As part of this tour researchers Phil & Kimberley will show you how Jersey was made into an impregnable fortress. The tour starts from the steam clock in St Helier and you should aim to meet there at 7.15pm. The iconic annual Pumpkin Hunt at Ransoms Garden Centre is free to enter for children of all ages and there are lots of prizes for hunt winners and the best-dressed. Ransoms will also have witches, ghosts and spiders on show, while staff at the garden centre will all be dressed up. You should also visit the restaurant as it will be decorated and there will be some spooky dishes for halloween on the menu. Pure Jersey’s Half Term Craft Week is full of Halloween workshops for the kids and there will be two sessions each day during the event. The week focuses on food and craft themes and the indoor workshops will be taking place at 18 Havre des Pas. Sessions include foraging for autumn foliage to make BOO-tiful decorations for the home, pumpkin lantern carving, preparing Halloween treats like toffee apples and FANG-tastic Halloween costume design. 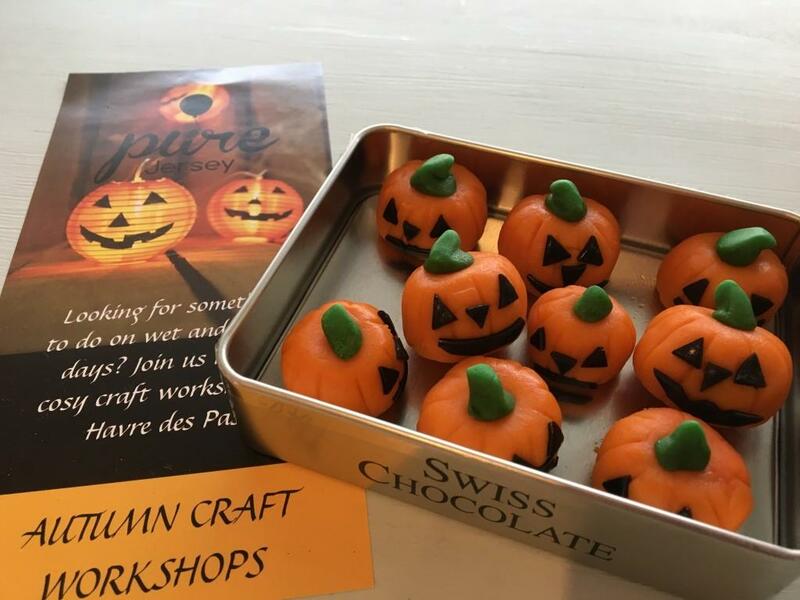 Other eerie sweet making sessions include a truffle making session where the children can experiment with different syrups, flavours and chocolate decoration. 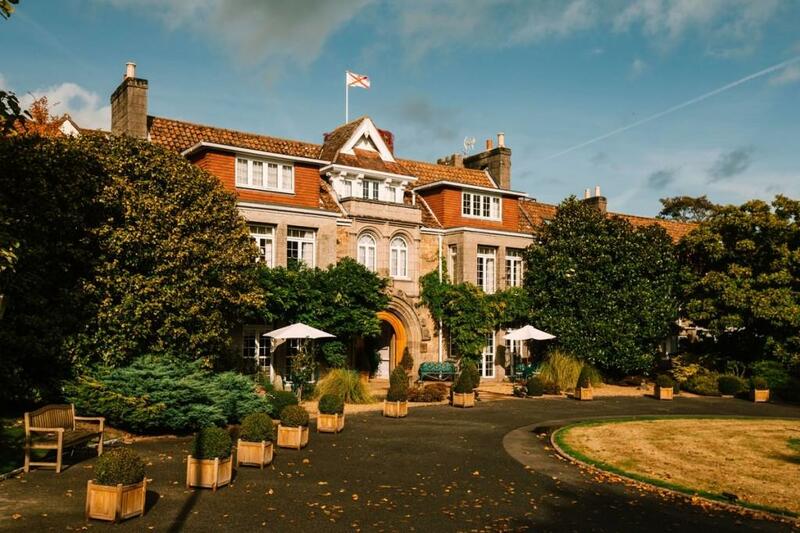 Merton Hotel’s Halloween Party will be a gruesome spectacle as this year’s organisers have concocted a wicked night of entertainment for the whole family to enjoy. There will be lots of thrills ‘n’ spills in the “Pool of Blood” with the Aquadome swimming pool turning red for the night. There will also be seasonal games like bobbing for apples and pumpkin treasure hunts on land. The event will end with a fearsome feast that will include haunted hamburgers, bloody finger hot dogs and terrified chicken teddies. After the feast you can enjoy a disco at the Halloween party. 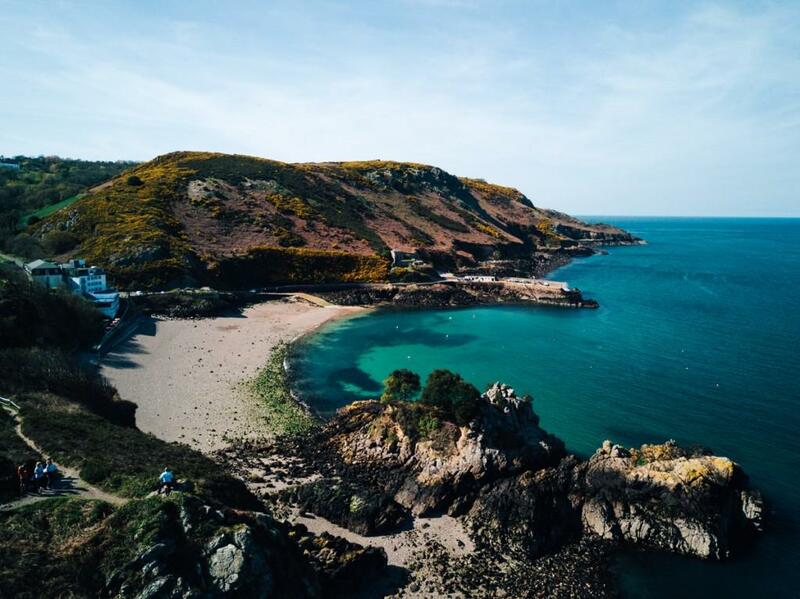 Jersey is iconic because of its sun drenched beaches, but if you step away from the present day beauty you will find an island that is steeped in dark history and ancient legends. There are some fantastic books you can read before your holiday in Jersey such as Jersey Ghost Stories, which details the haunting tales of murder and vengeance. The following destinations are just some to have a dark past! Longueville Manor is famed for being the Channel Island’s only Relais & Châteaux hotel and AA 5 Red Star hotel, but it is also haunted. The story of the ghost of Longueville Manor started around 300 years ago as a noted man called Hoste Nicolle lived in the manor after inheriting it from his father. Hoste Nicolle, (who was Seigneur of Longueville and Bailiff of Jersey) tried to evict a butcher called Anthoine who had leased a cottage and field from Nicolle’s father. A feud developed between the two and this reached a climax after Hoste Nicolle and a servant slaughtered two of his own sheep and hung them up in Anthoine’s slaughter house to set him up. After an outcry was raised and with a large gathering of angry local farmers Nicolle helped search unsuspecting Anthoine’s property and there the two sheep were hanging. Anthoine was hanged but as he passed Hoste Nicolle’s seat, he is reported to have said: “I believe you know far more about these sheep than me or anyone else. I therefore bid you to appear with me before a righteous Judge and answer to Him for my death in three weeks from today”. Following this dreadful day Hoste Nicolle disappeared and was never seen again. As for sightings of ghosts at Longueville Manor – some people have noted strange happenings. On the south east of the island a rock called Rocqueberg is rumoured to have been a meeting place for creatures of magic. The witches that gathered there would enchant locals and other visitors into believing that they were beautiful young women. Local fishermen who sailed past the rose-coloured granite rock would throw 13 fish from their catch away as a tribute. It was believed that the witches would raise a storm and sink or damage their boats on the jagged rocks if this tribute was ignored. Legend has it that a giant black dog roams the steep hills around Bouley Bay and according to Paranormal Database the dog sometimes drags a large chain. The giant dog is said to appear before the island is hit by bad weather and writer Linda Corby claimed that three of her friends had seen this large black hound a few hours before the Great Storm of 1987. In 2008 a car load of people were also reported to have been chased by a black shadow accompanied by the sound of dragging chains. Smugglers who once used the bay to land illegal cargo said the creature was a storm herald and if you saw or heard the howl of the dog it would mean to stay away from the sea. Once upon a time above the picturesque harbour of St Aubin there stood a house, but it had to be torn down as at night locals were unable to sleep due to constant screaming coming from the house. The wailing stopped, but after a new property was built using the same stone as the old one the screaming begun again. Eventually the new house had to be demolished. 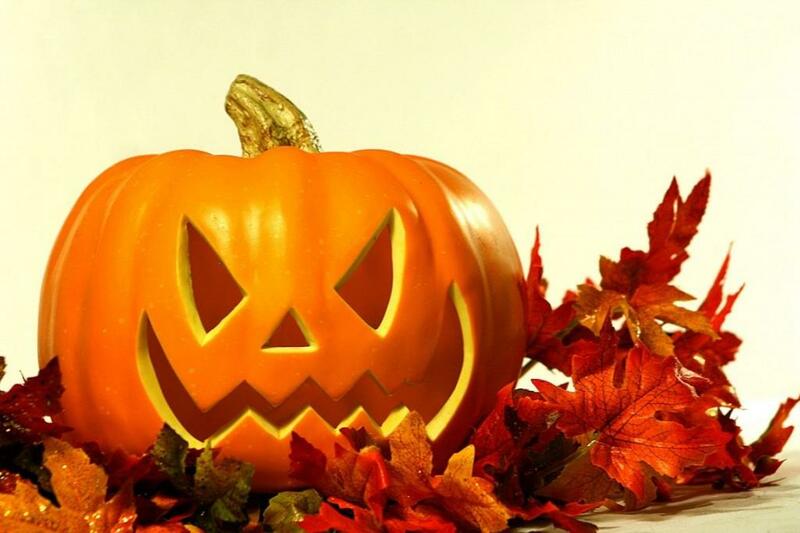 Image Credit: Halloween Spooktacular, Jersey War Tours, Pure Jersey, Visit Jersey. This entry was posted in Jersey Events and tagged Autumn In Jersey, Halloween, Jersey Festivals. Bookmark the permalink.